Join us for our first Drag Queen Story Hour! 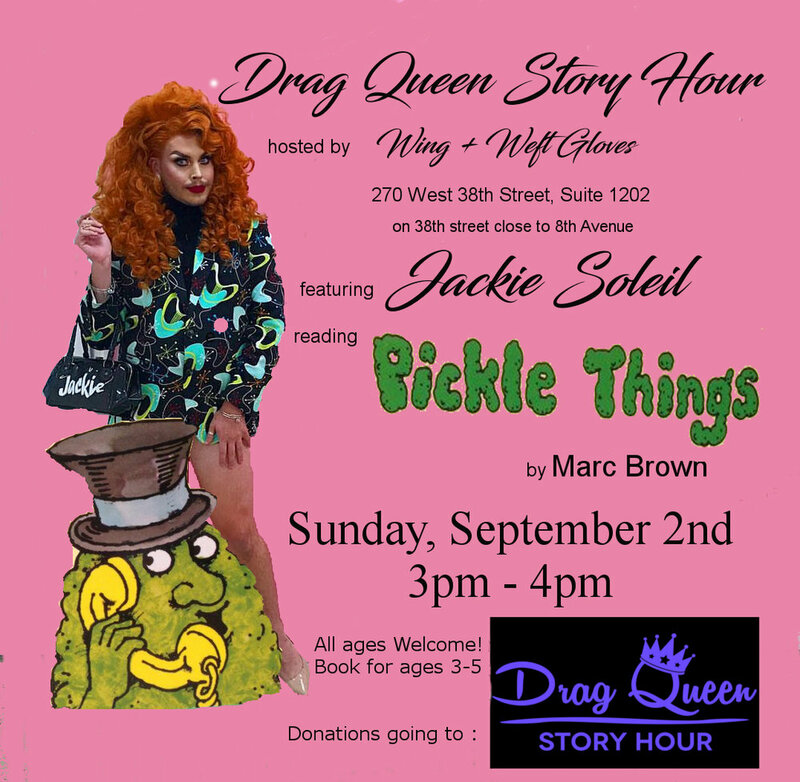 We are so excited to spend an hour with our Drag Queen Friend, Jackie Soleil, and Drag Queen Story Hour! They will be reading a few stories, singing a few songs, and doing a craft project! All ages welcome! Looking forward to story time with you!